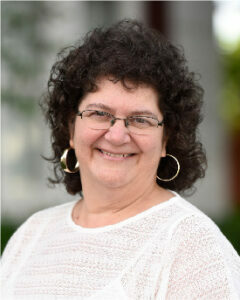 Lori is enjoying a long career with Gift CPAs, having joined the firm in 1986. Her experience in preparing monthly financial statements, monthly and quarterly sales tax, and payroll taxes for small businesses makes her an outstanding, skilled resource for internal and external clients. Lori is trained in business processes, internal controls, and proper cash flow management to help your small business succeed. She held the Certified QuickBooks ProAdvisor certification in 2012 and 2013. She’s interested in the longevity of your business and is anxious to work as your partner. Lori is a dedicated list maker, keeping herself and her team on task and focused on the details. She enjoys making people laugh and feel positive about themselves which she believes lays the foundation for great relationships.